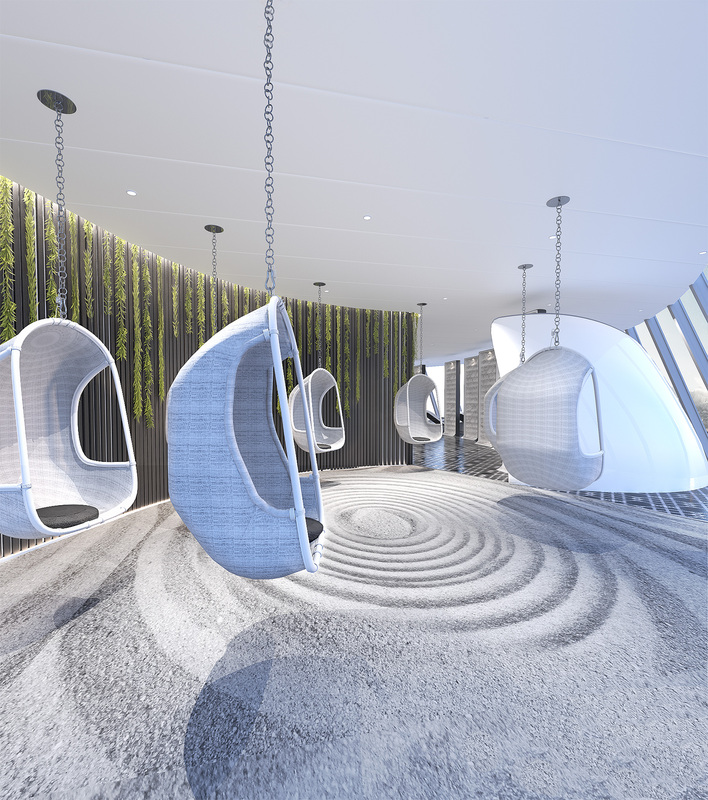 LONDON, UK – May 17, 2018 – A holistic wellness journey like no other on land or at sea, today Celebrity Cruises unveils The Spa on Celebrity Edge. With more than 22,000 sprawling sq. 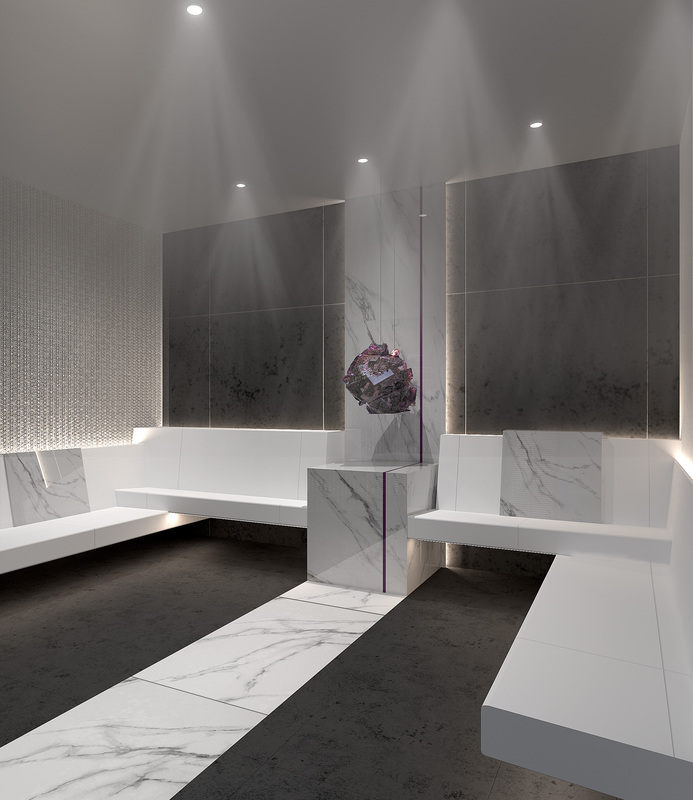 ft. for guests to renew, restore, and reinvigorate, The Spa was inspired by nature, and masterfully designed by world-renowned designer Kelly Hoppen, MBE, and features an ahh-inspiring assortment of treatments in collaboration with industry-leading partners. 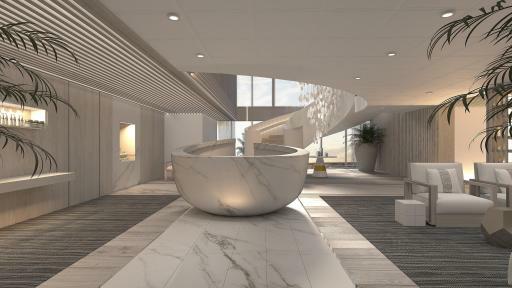 To create an environment that is both in harmony with nature and undeniably luxurious, Celebrity collaborated with Hoppen, who passionately brought her warm opulence to Celebrity Edge’s accommodations, including the suites and The Retreat. 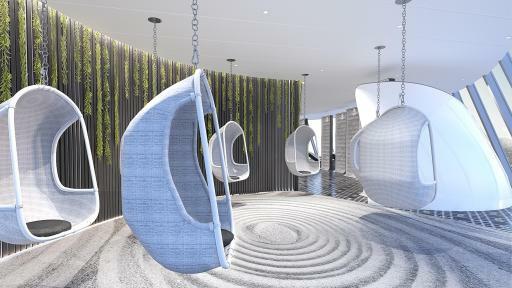 SEA unites every experience throughout the wellness journey. 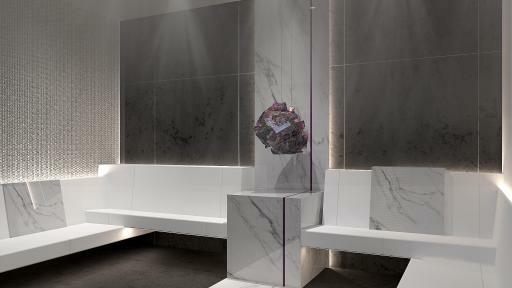 Bespoke blended essences fill the air, kickstarting the path to total bliss. 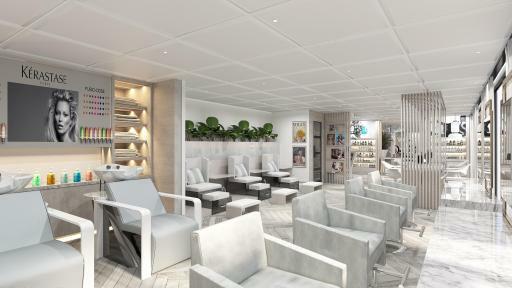 The Relaxation Lounge surrounds guests in a Zen-like ambience, clearing their mind before their treatments begin. And every treatment starts with a unique welcome ritual to prepare one’s mind, body, and spirit for the pure, unadulterated pampering to follow. Celebrity has teamed up with the leading authorities in their fields to harness cutting-edge technological and therapeutic innovations to create a spa experience unlike anything else. There are more than 124 treatments, including signature offerings such as the Ocean Spa Wave Massage, Hot Mineral Body Boost, Poultice-Powered Muscle Release, Zero Gravity Wellness Massage, Restorative Salt Stone Massage, and Thousand Flower Detox Wrap, to name a few. 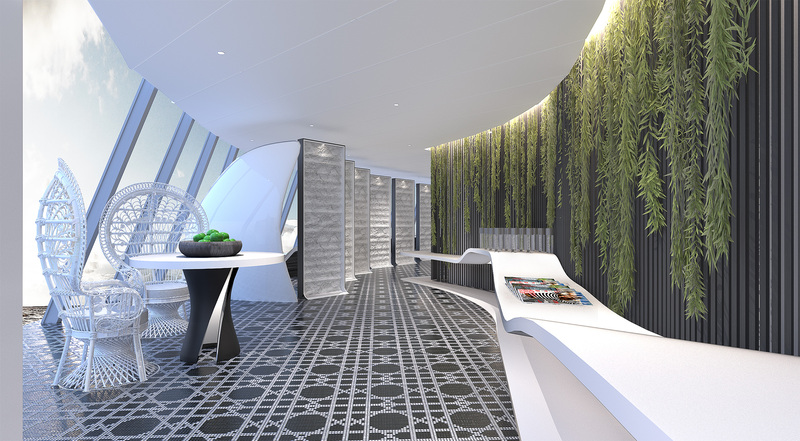 Celebrity Edge will spend her inaugural season sailing alternating seven-night eastern and western Caribbean cruise itineraries before transporting guests to the stunning vistas of the Mediterranean with a range of seven- to 11-night sailings from iconic cities like Barcelona and Rome in 2019. Homeporting and cruising from Fort Lauderdale, Florida, Celebrity Edge will be making her first sailing on December 1, 2018. 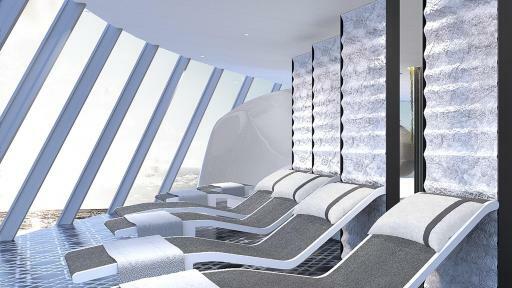 Bookings are now open at www.celebritycruises.com/edge, or through a travel agent, and spa reservations can be made at www.celebritycruises.com/edge/spa/. Celebrity Edge will be joined by three sister ships in 2020, 2021 and 2022. 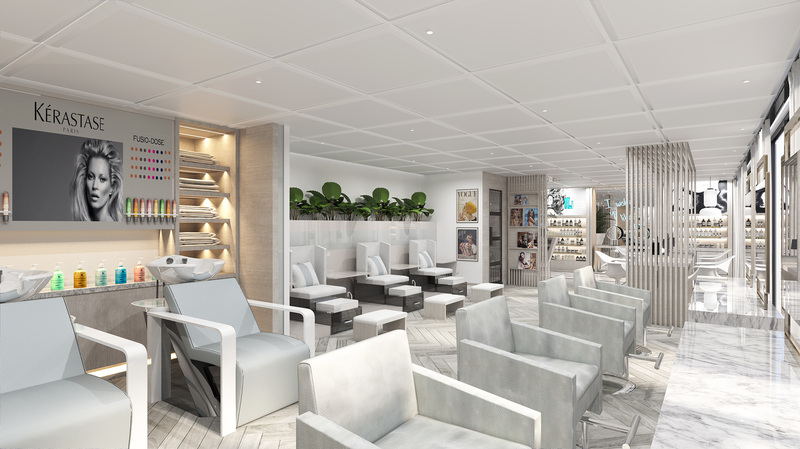 One Spa World, LLC (OSW) is the leading and largest worldwide provider and innovator in the fields of beauty, wellness, rejuvenation and transformation on cruise ships and resorts. 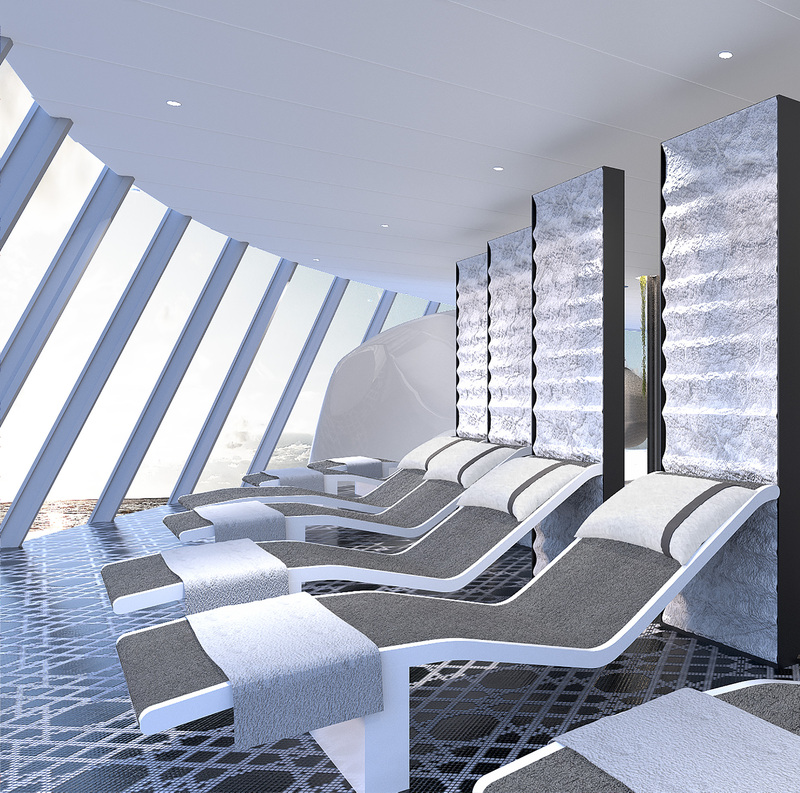 Pioneering wellness at sea for more than 50 years, OSW’s maritime division operates more than 160 cruise ship spas, salons and fitness centers. The resorts division operates and manages nearly 100 resort and day spas. One Spa World is a company of Steiner Leisure Limited.